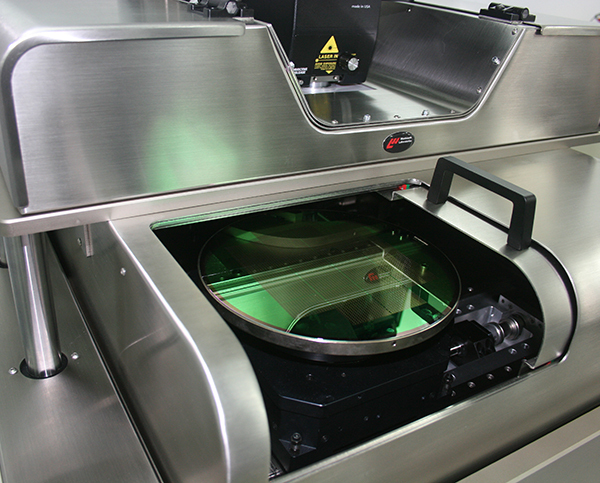 The Pegasus™ S200 and S300 semi-automatic wafer probers offer an economical probing platform for rapid testing of full and partial wafers up to 300mm. The Pegasus™ S200 is suitable for wafer sizes up to 200mm (8”), whilst the S300 caters for wafers up to 300mm (12”). Both models boast the same versatile design and a host of different configuration options. 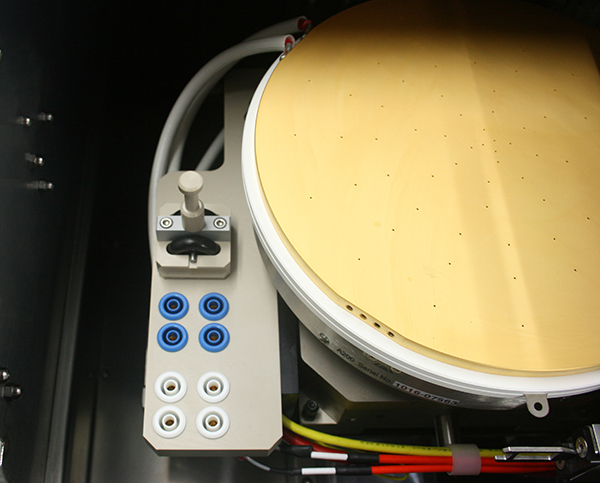 Pegasus™ S Series wafer probers are specifically designed for production probing and are particularly effective for low volume probing, design verification, failure analysis and for probing packaged components. 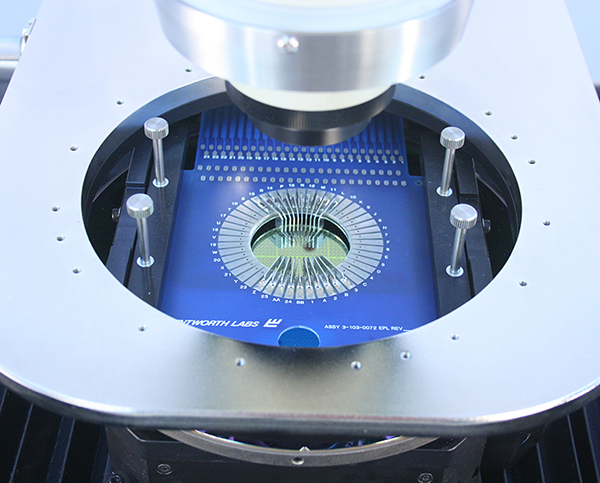 The S200 is especially recommended for probing semiconductors, light-emitting diode (LED) and microelectromechanical systems (MEMS). 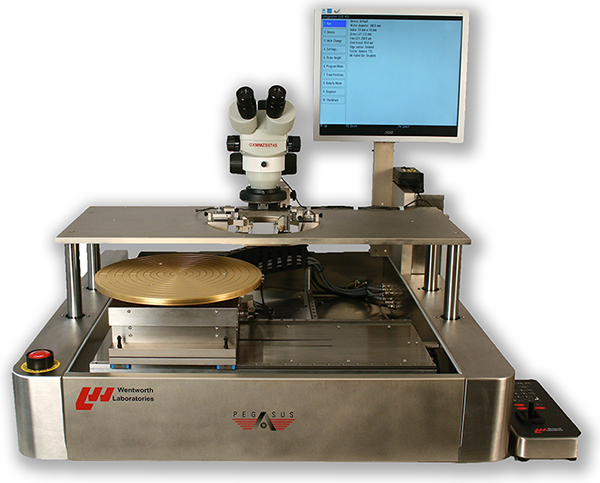 Pegasus™ S Series wafer probers feature a precision stage for fine resolution and repeatable accuracy. The modular design accommodates a wide range of productivity enhancing and field upgradeable options to ensure capabilities can be extended to suit future requirements. 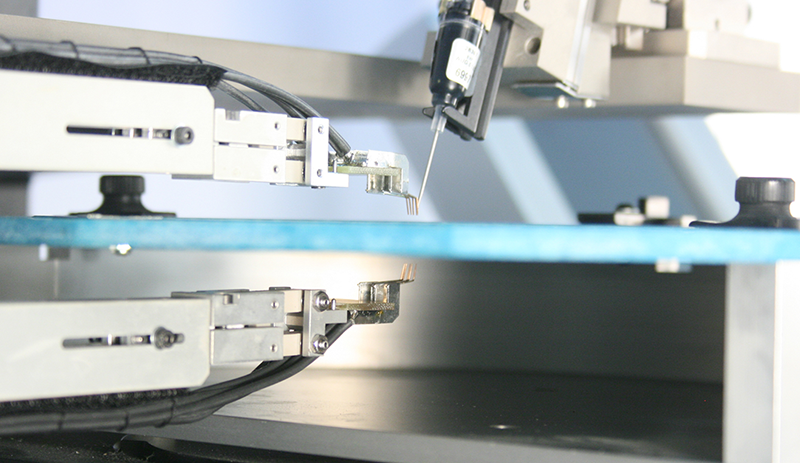 Probing is accomplished with either cantilever probe cards or micromanipulators, for example the Pegasus™ probe, a fully adjustable manual manipulator with built-in height detection, edge sensing, quick needle replacement and adjustable gram force setting. In addition, a variety of standard and custom chuck plates are available for a wide range of applications. 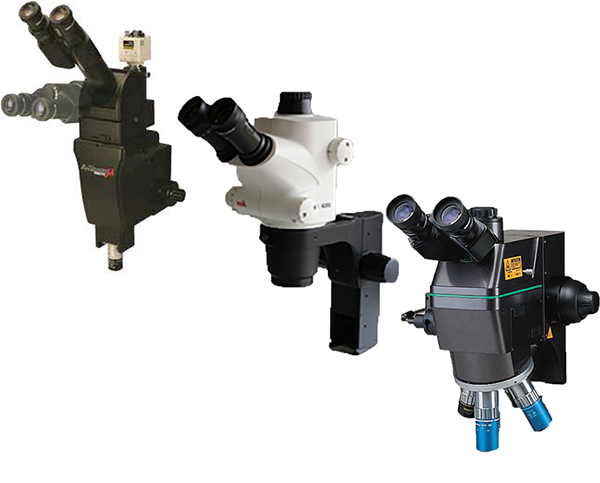 The Pegasus™ S Series stage mechanism, microscope mount and multiple computer-aided probes can all be controlled with simple joystick action. They can also be operated using all industry accepted communications protocols. 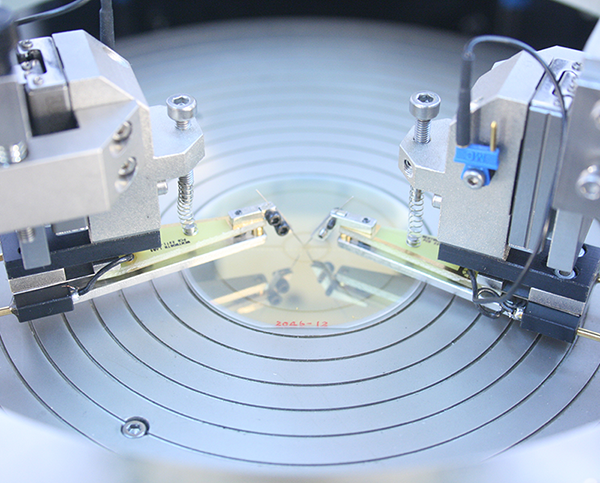 Looking for a solution for double Sided probing? 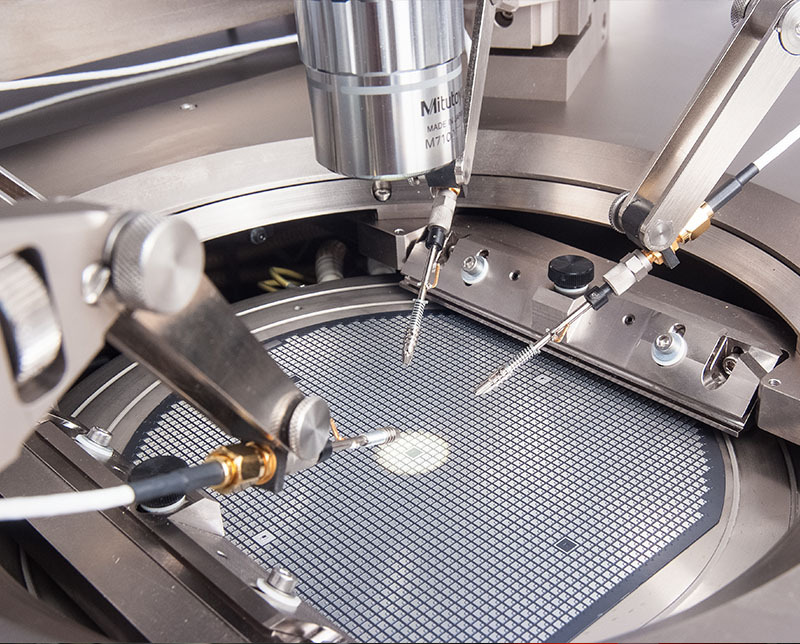 The Pegasus™ S200D semi-automatic 200mm wafer prober offers an ideal solution for applications requiring double-sided probing and is highly recommended for test correlation and engineering design.